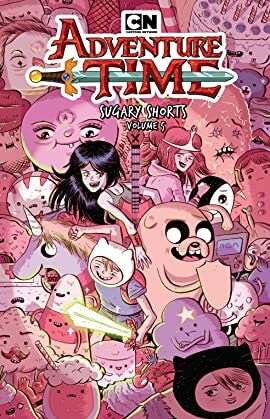 With brand-new, never-before-collected stories by fan-favorite Adventure Time comic book creators, Sugary Shorts packs a sweet punch of stories for everyone! 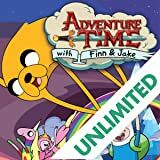 From spooky tales with Marceline, to fun shenanigans with BMO, Gunter, and LSP, this selection sweet jams will satisfy all your Candy Kingdom cravings. 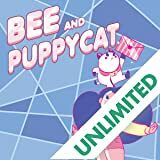 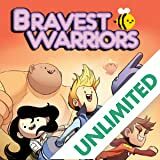 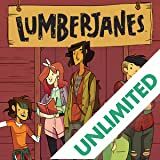 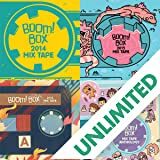 Including stories from Meredith McClaren (Jem and the Holograms), Jeremy Sorese (Steven Universe), and Hanna K (Adventure Time animator), this volume of Sugary Shorts defies dentistry and proves you can’t have too much of a sweet thing!